But in all the stress and noise I have some excellent news! Pre-order for Girl of Glass has begun! 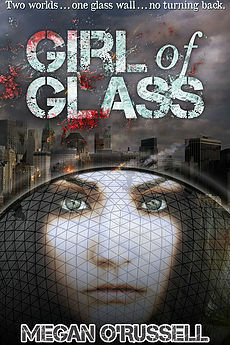 Girl of Glass is a mid-apocalyptic sci-fi with chemically induced vampires, romance, darkness and danger. I am so thrilled for this story to be going out into the world. You can find Girl of Glass on Goodreads, and you can pre-order on Amazon, Barnes and Noble, iBooks, and Kobo.